So last year I entreated my readers to start a brand new tradition: making a delicious peanut butter pie in honor of Presidents Day. 1. George Washington Carver was named after our first President, George Washington. 3. Ergo and therefore and QED, peanut butter pie on Presidents Day makes the most sense ever. Oh oh oh and 4. I just thought of this 4. George Washington Carver is black and February is Black History Month and he invented peanut butter so now it's not only awesome but now school children around the nation are legally obligated to make peanut butter pie (and epipen cocktails, I presume) and bring it to class. So--you guys have two weekends to spread (ha!) the word and get yourselves out to the grocery store. Peanut allergists get your placards out for your Presidents Day Protests (or just get some Nutella as a similarly suspicious substitute). 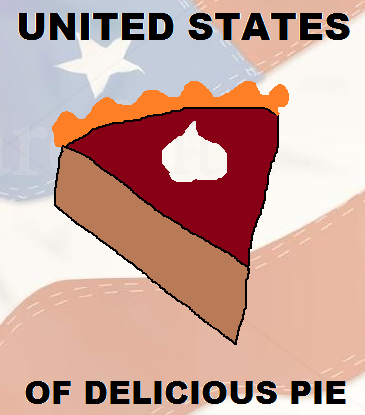 And everybody get ready to indulge in a new and tasty American tradition. *I know some people will claim that George Washington Carver did not, in fact, invent peanut butter, but those people are stupid and wrong.